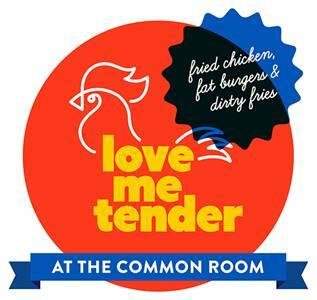 The Common Room has recently undergone a renovation, offering customers a new menu, revamped interior and the re-introduction of ping pong to the Division Street sports bar. To celebrate the new look and menu, they will be offering customers 50% off all fried chicken/mockin’bird dishes Monday to Friday between 5-7pm throughout July. Known for its pool, live sports and authentic American food, the venue’s new menu will focus on fried chicken, fat burgers and dirty fries. 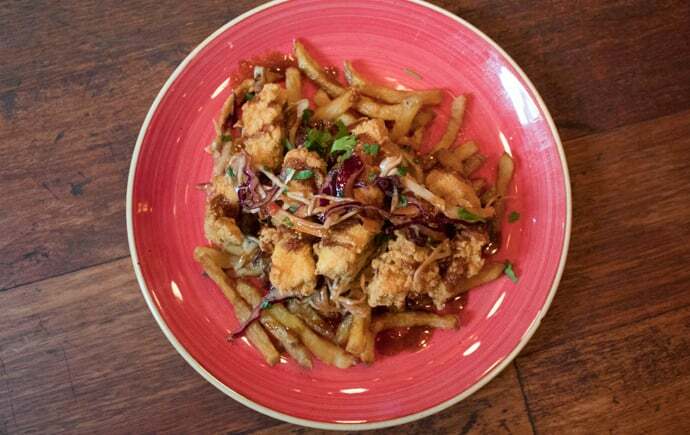 Also on the menu are ten vegan seitan options called ‘mockin’ bird’. The bar will keep its fifty-two screens for all the sport viewing and eleven American-sized pool tables. However, ping pong is making a big comeback and Common Room has decided to roll out the tables once again. General Manager, Simeon, told Exposed: “I am really chuffed we are launching a new menu with so many amazing dishes.